Got an eye for style? 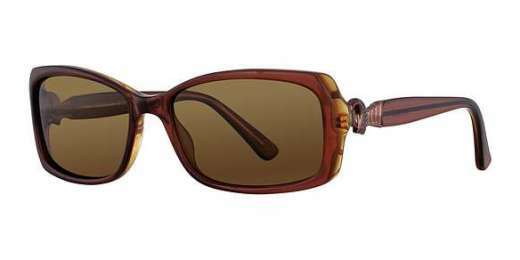 The Bulova Eyewear Mount Etna is the perfect pair of sunglasses for you. Featuring an oval shape, these plastic frames are designed specifically for wide faces. They sport a full-rim design for added style.